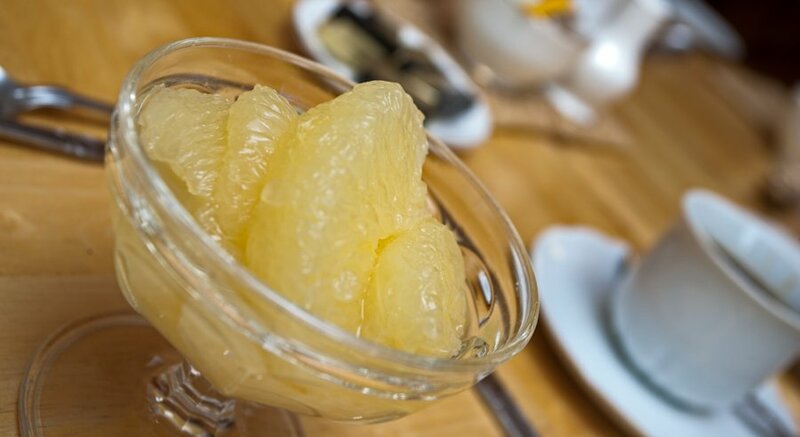 Breakfast is served with freshly brewed tea or coffee and is accompanied by a choice of wholemeal toast, white toast or oatcakes and a selection of jams, marmalade and honey. Speciality teas, hot milk, hot chocolate are also available. 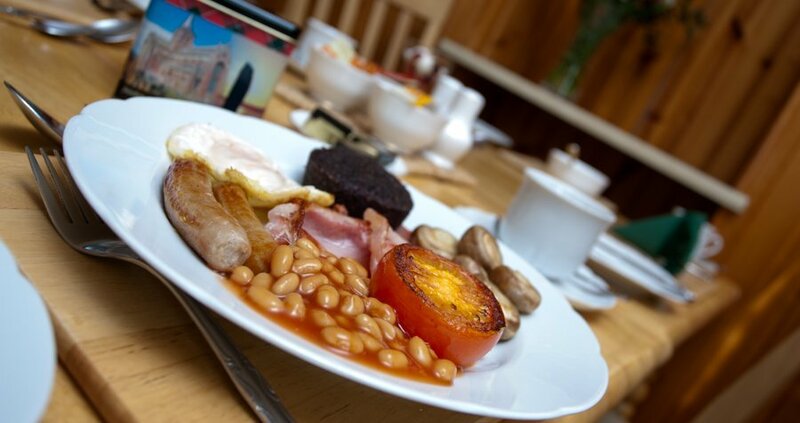 Breakfast is served 07:30 – 08:30 Monday to Friday and 08:00 – 09:00 Saturday & Sunday. Earlier or packed breakfast are available on request. 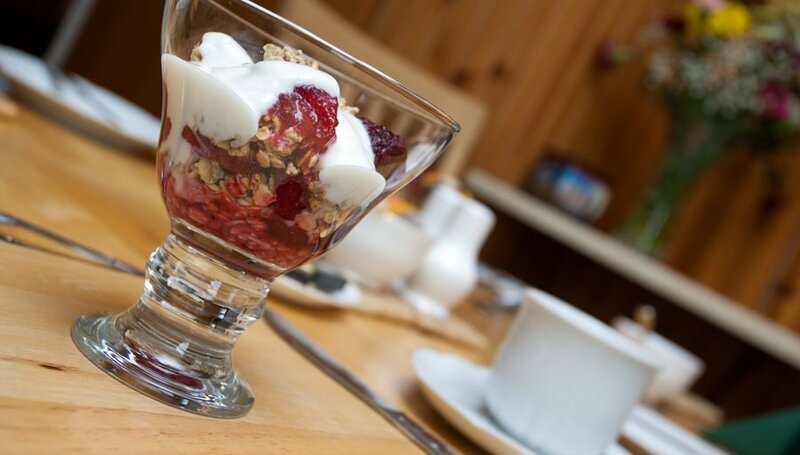 Special diets can be catered for if notified in advance of your stay. 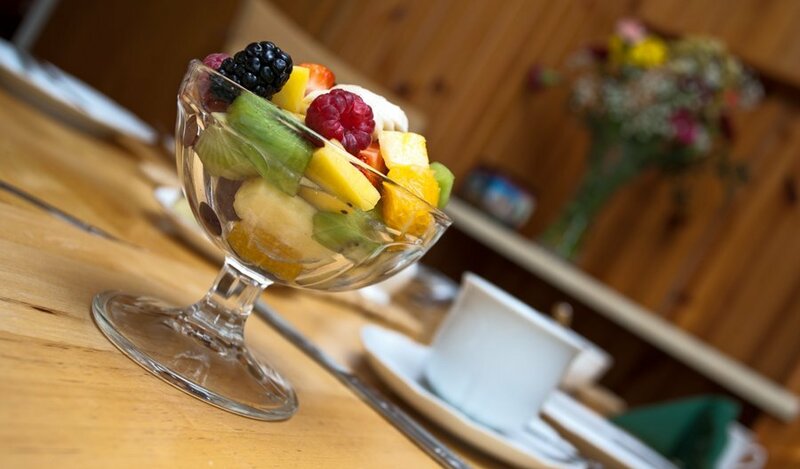 Breakfast menus are provided daily in each room to allow you to select and order your personal choice of breakfast in advance.